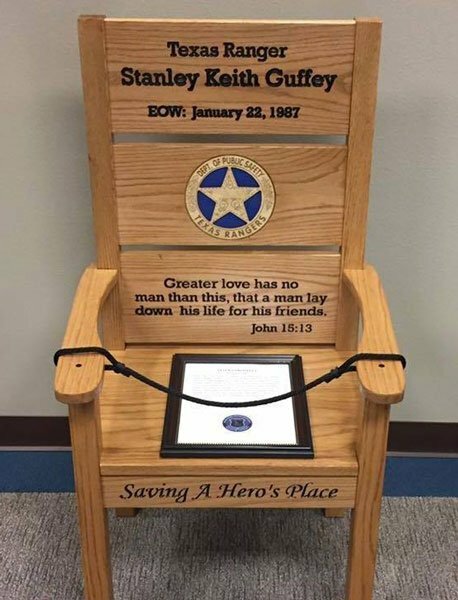 Ranger Stanley Guffey was shot and killed during a rescue mission of a 2-year-old girl who had been kidnapped in Horsehoe Bay, Texas. Ranger Guffey was hiding in the back seat of the suspects vehicle and announced himself when the suspect saw him, shots were fired and Ranger Guffey was struck and killed. The suspect had already murdered an employee of the girl’s family. 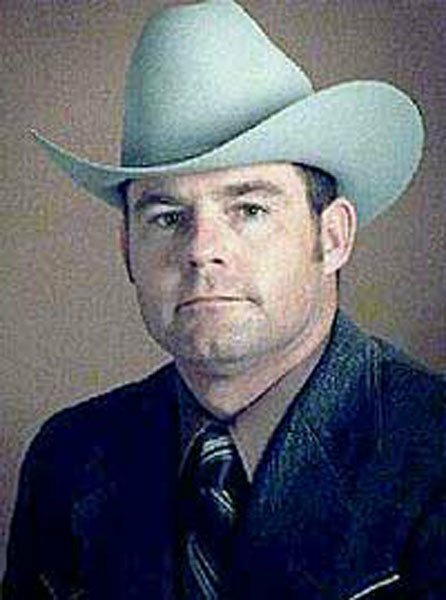 The subject was shot and killed by Ranger Guffey’s partner.